All field workers are members of either Local 229 - San Diego or Local 416 - Los Angeles. Union Ironworkers receieve very competitive wages, as well as benefits, pension and vacation plans. Both unions offer great 4 year apprenticeship programs. Please contact Quality Reinforcing or your local union for more information on the apprenticship program. 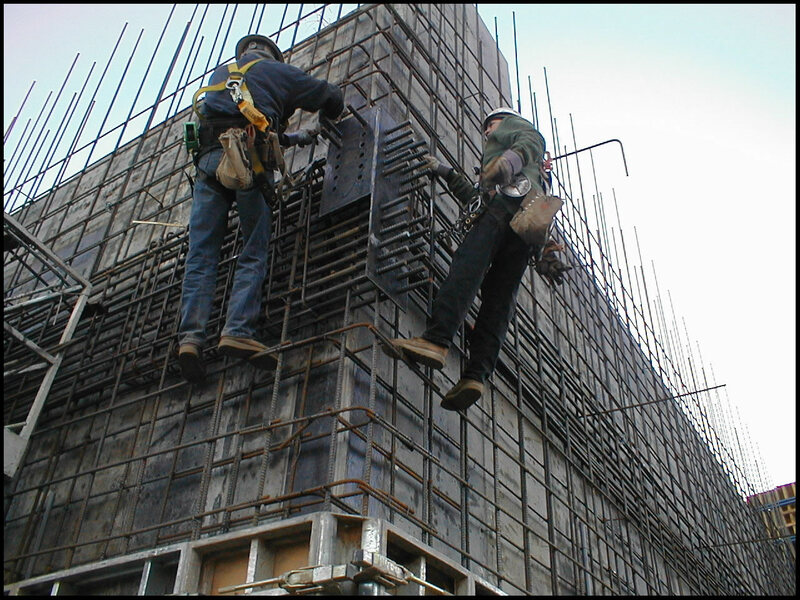 If you are already a union ironworker interested in employment please contact our Field Superintendent - Don Cook.